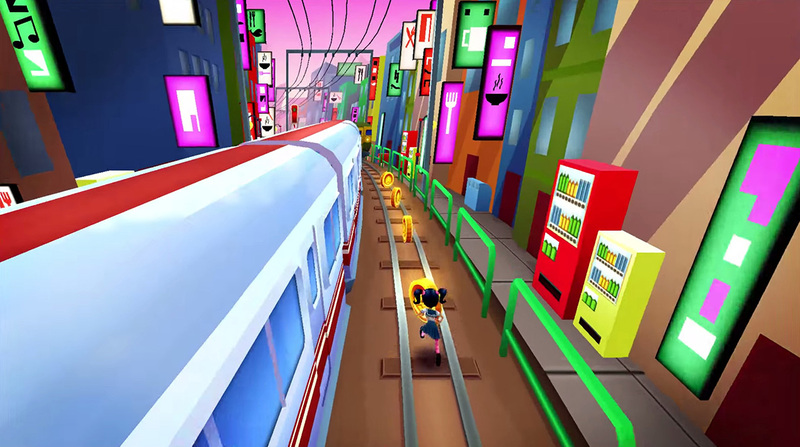 In 2013, Subway Surfers introduced Tokyo as a limited-time destination in its World Tour mode. 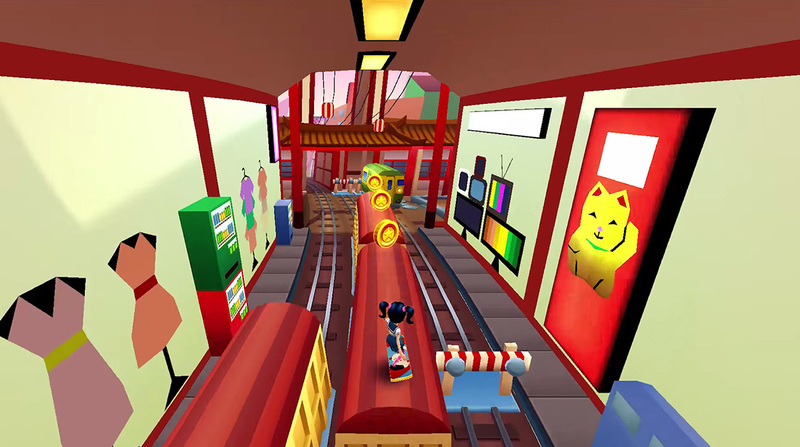 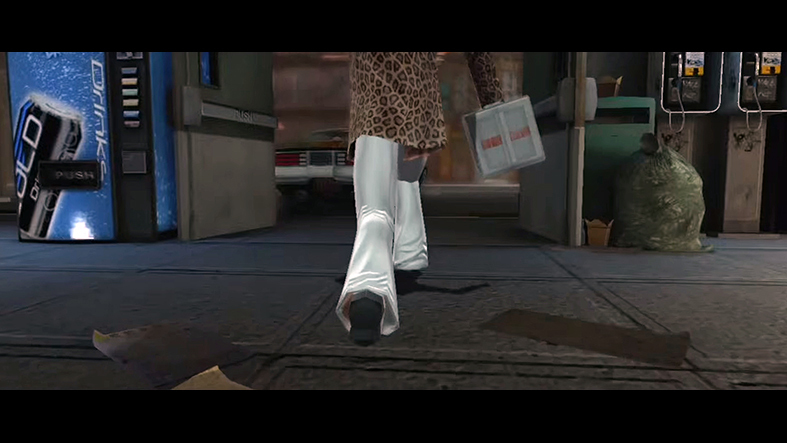 In these screenshots, Harumi surfs past a variety of soda machines. 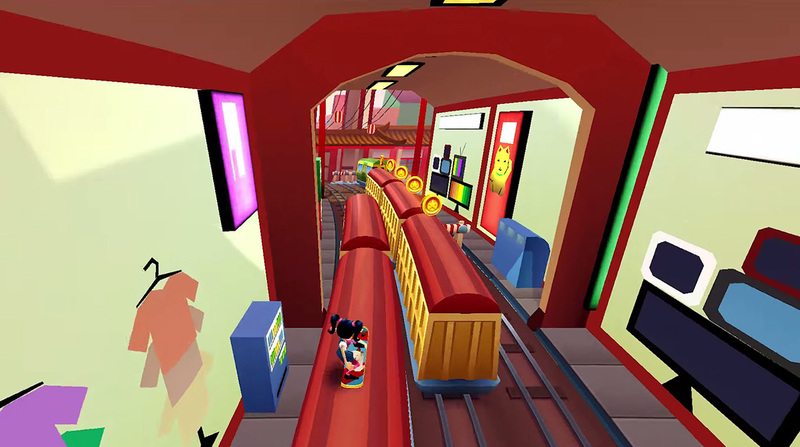 Having never visited Tokyo myself, I can’t speak to the accuracy of the “one soda machine stacked on top of another” configuration.